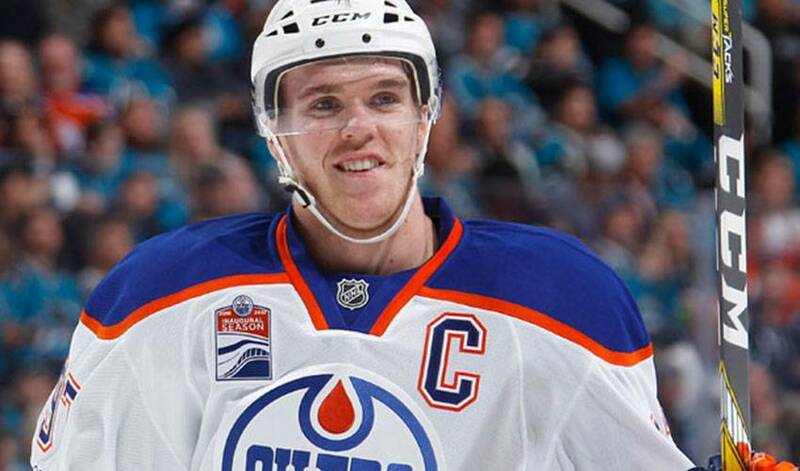 LAS VEGAS/ TORONTO (June 21, 2017) – The National Hockey League Players’ Association (NHLPA) announced today that Connor McDavid of the Edmonton Oilers is the recipient of the 2016-17 Ted Lindsay Award after garnering the most votes from his fellow players for his exceptional season. The Ted Lindsay Award is presented annually “to the most outstanding player in the NHL,” as voted by fellow members of the NHLPA. Brent Burns of the San Jose Sharks and Sidney Crosby of the Pittsburgh Penguins both finished as finalists for the 2016-17 Ted Lindsay Award. Burns is the first defenceman to be voted a finalist in 17 years, while Crosby is a three-time recipient of the Award and has twice been a finalist. McDavid scored the most points (100) in the 2016-17 regular season to win his first Art Ross Trophy. He also led the NHL in assists (70), points per game (1.22), even strength assists (45) and even strength points (71). McDavid, of Richmond Hill, Ont., also finished among forwards fourth in average ice time per game (21:07) and third in power-play assists (24). He captained the Oilers to the fourth-most points in the Western Conference and the club’s first playoff berth since 2006. In his second NHL season, the 20-year-old McDavid joins Crosby and Mario Lemieux as only the third player in the Award’s 46 seasons to be selected by his peers as the “most outstanding player” before the age of 21. The 2016-17 Ted Lindsay Award was presented during the 2017 NHL Awards at T-Mobile Arena in Las Vegas by Ted Lindsay, along with four-time Award recipient Lemieux and two-time Award recipient Mark Messier. The Ted Lindsay Award is unique as the only award voted on by the players themselves, carrying on the tradition established by the Lester B. Pearson Award in 1970-71. The Award honours its namesake, Ted Lindsay, an All-Star forward known for his skill, tenacity, leadership, and his role in establishing the original Players’ Association.